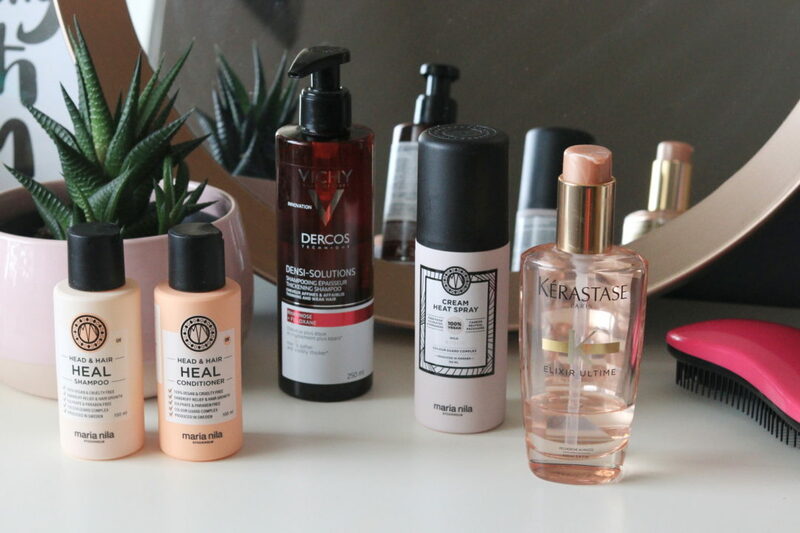 This time around I’ll share a few thoughts about hair care. I’m lucky enough to have naturally thick and strong hair, but I still have to work on achieving that wonderful shine. Because of balayage, my ends are dry and split. This is why I like using conditioners and oils in particular, which are crucial if you ask me. I also suffered from irritated scalp, so I developed my own techniques to keep it healthy while keeping my hair in good condition. 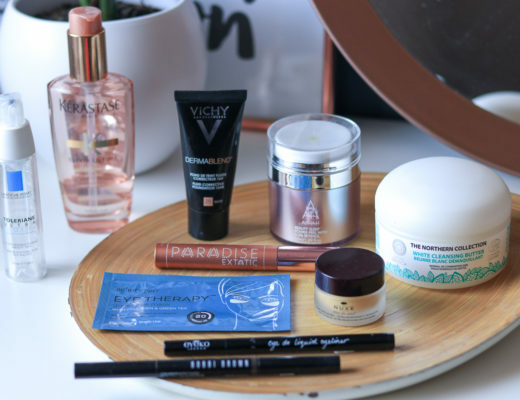 Below you will find some tips that may be useful to some of you – but keep in mind that I’m not an expert and these products may not suit you. Unfortunately, genetics play an important role and hair is also affected by your general health, so it’s sometimes best to seek a doctor’s advice. 1. If you have an irritated scalp or dandruff, I wholeheartedly advise you to invest into a high-quality shampoo you’ll only use on your scalp. I struggled with dandruff in younger years and although Head&Shoulders worked for the dandruff, my hair just didn’t agree with it. And this happened a lot, whenever I changed the shampoo, my scalp got oily and irritated. For this reason, I always use two separate products. In the last year, my staple shampoo has been the thickening Densi-Solutions shampoo by Vichy. Although it’s aimed at thinning hair, it completely calmed my scalp and I didn’t have any problems even in the summer, which is the season I most struggle in. I usually purchase it at Leposana or at a pharmacy. 2. Invest into a high quality hair oil. I’ve been using the Kérastase Elixir Ultime for colored hair for the last year and without a doubt this is the best investment ever. I apply the oil after washing my hair and continue by combing through with a detangling hair brush. Unlike some other products, this dry oil does not make hair oily (when my ends are really dry, I apply up to 2–3 pumps). I tried products from many different brands and prefer Kérastase over Aussie or L’Occitane (although they both have a nice scent), but I have yet to test out the famous Moroccanoil. 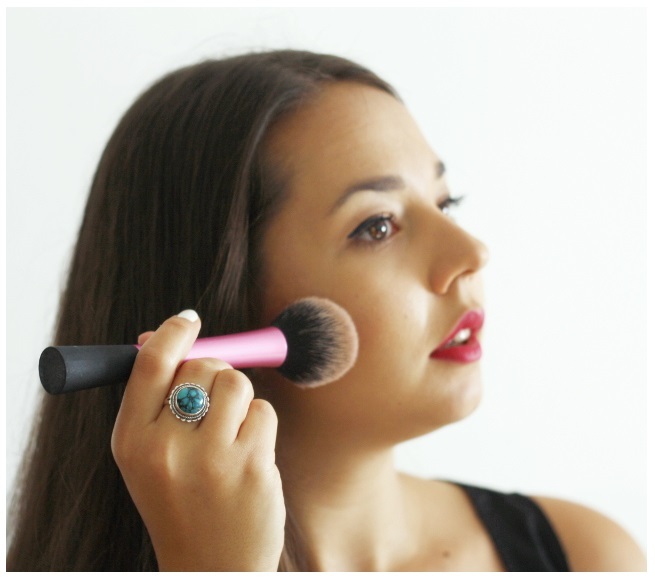 Nevertheless, this one adds some weight to the hair so they look much smoother – and if I further straighten my hair, it looks like I’ve just come out of a hair salon. It costs around EUR 40, which is not a small amount, but I’ve had this bottle for over a year and there’s still a quarter left. 3. Use of quality shampoos, conditioners and masks will not go unnoticed. 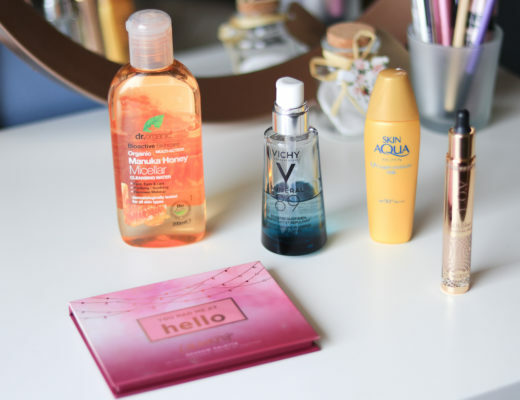 Although I firmly believe that you don’t need to invest a lot of money into these items, the hair is nevertheless more smooth and shiny compared to cheaper products. 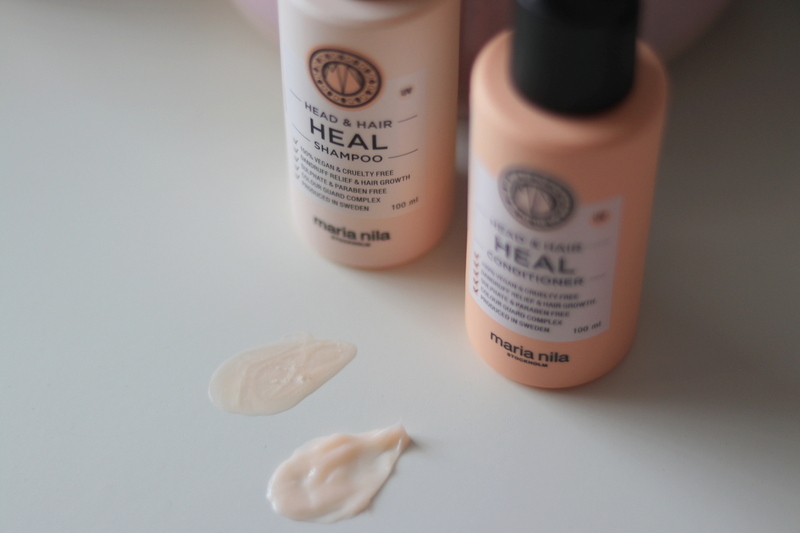 For the past few months I’ve been using the shampoo and conditioner by Maria Nila, which were kindly sent to me by a Slovenian oniline store Star Beauty. 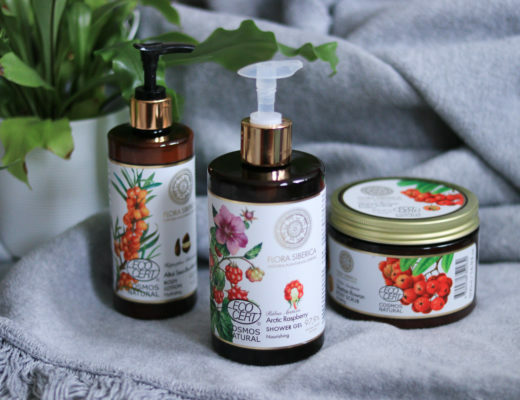 This Swedish company has a sustainable approach to producing high quality hair products. Both items are part of the Heal line, have a nice fruity scent (which is why they are such a pleasure to use!) and leave my hair very sleek. Combined with the Kérastase oil, the final look of my hair is excellent! Their effect is similar to the luxurious Alterna products, which are slightly more expensive. 4. If you blow dry, straighten or curl your hair, use heat protectants. Heat really damages your hair and if you color them often, you’ll end up with split ends sooner than later (which doesn’t look good or healty). I don’t like complicating with heat protectants and just believe they get the job done. But nicely scented products surely have priority, because some smell really bad and remind me of acid. I currently use the Maria Nila Cream Heat Spray, which I received alongside the shampoo and conditioner. Not only does the spray smell like candy, it protects my hair from UV rays and further damage. I spray it on wet hair before blow dry and proceed with the Kérastase oil a few minutes later. Aussie has everything I want in a good quality hair care brand: effective treatments, exotic scents and a beautiful packaging. 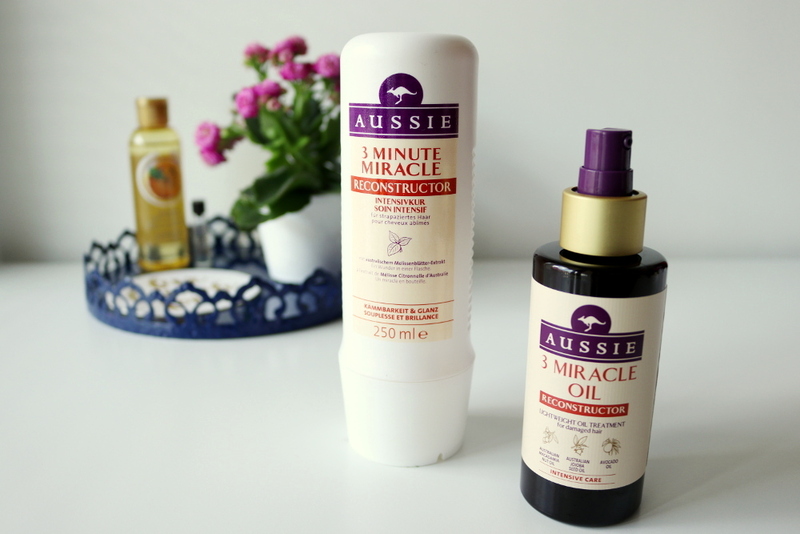 I came across their hair care products around two years ago and I immediately fell in love with their 3 Minute Miracle Reconstructor. A few weeks ago I went for the whole bottle of this intense hair mask and, well well, I also got myself the lightweight oil treatment from the same Reconstructor line for damaged hair. As I am a huge fan of hair oils, this was an obvious choice. The 3 Minute Miracle Reconstructor is an intense mask that has an insanely satisfying scent to it, I can only describe it as a tropical bubble gum! It includes Australian Balm Mint which is supposed to treat dry hair and smooth them out. It also gives them lots of shine compared to when I’m not using any conditioner. 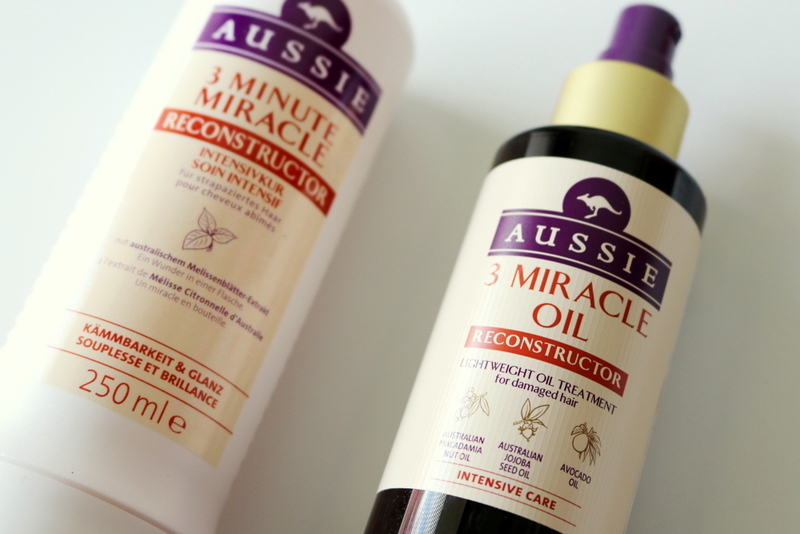 On the other hand, the 3 Miracle Oil Reconstructor gives your hair additional shine and silky feeling. Its non-greasy formula with three types of oils, the Australian macadamia nut, jojoba-seed and avocado oil, treats your hair and you can never use too much as it can happen with regular oils – it just sinks into the hair, leaving a wonderful tropical scent! I have only positive experience with these two products, so I would highly recommend them to those who have very dry hair that could use some deep treatment and some fabulous shine!